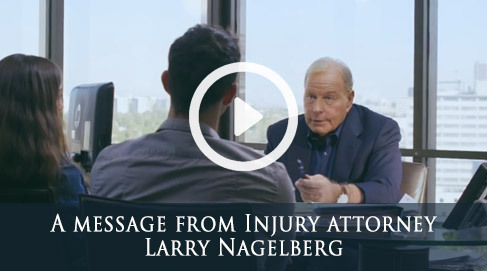 San Bernardino accidents caused by negligent parties can result in life changing injuries for those victimized, and such persons deserve the kind of expert legal representation that can get them proper reimbursement for their injuries. We refuse to stand idly by while an insurance company attempts to shift blame or offers an amount of compensation that can’t even come close to covering your numerous expenses. A San Bernardino attorney is your best bet if you want to receive recompense for the damage that has been done to you. 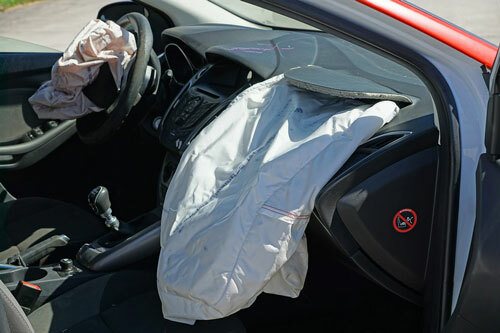 We will analyze the accident to determine liability, present the evidence in a factual way, and negotiate with insurance companies on your behalf. In more than three decades of business, we’ve succeeded in gaining more than $400 million for clients. Let our San Bernardino lawyers do right by you as well. Call today to receive a free consultation from a member of our expert San Bernardino staff. The journey to a new life begins with one small step. The law limits the amount of time you have to file for a lawsuit and that time varies because of the many types of personal cases there are. Call (909) 277-6966 to get your legal questions answered. Your initial consultation is free.